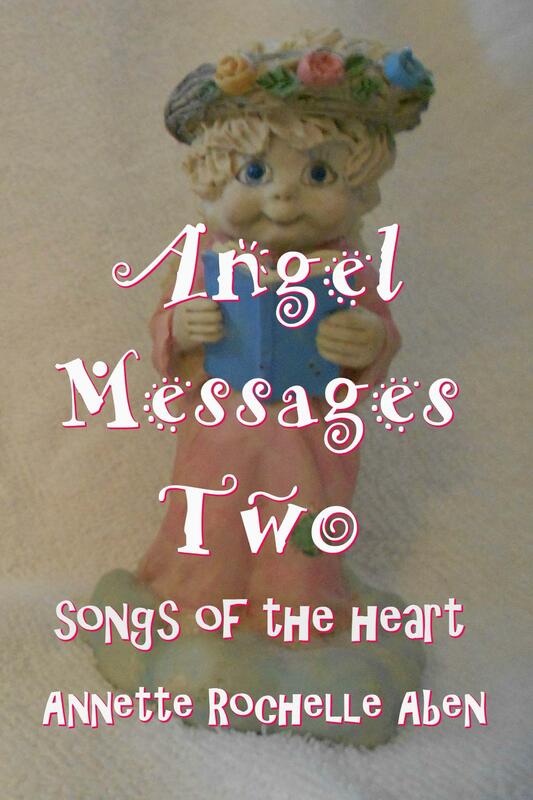 This entry was posted in Angel Messages and tagged Angel Messages, Angel Messages A Wing and A Prayer, Angel Messages February 11 2019, Angel Messages Two songs of the heart, Annette Rochelle Aben Communicates, Divine Guidance, follow your bliss. Bookmark the permalink. Listening very closely at the moment. Wow and another wow! How timely and confirming. Angels are awesome! I love this affirmation! The true heart never steers us wrong!